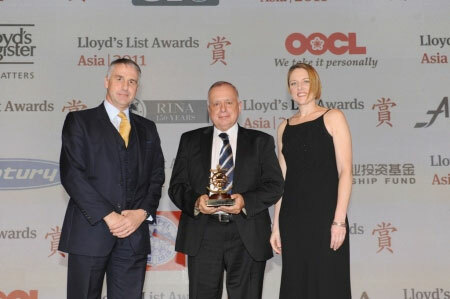 Winner of Lloyds List Asia 2011 award in the "Training" category. 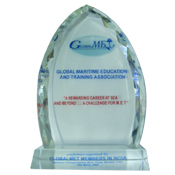 2008 - "Active participation in The Enhancement of Maritime Education and Training in Asia-Pacific - GLOBALMET"
2019 - The Best Foreign Employer of Indian Seafarers awarded by DG Shipping. 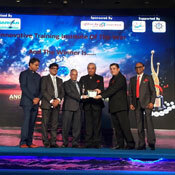 2019 - The Most Compassionate Employer of Indian Seafarers awarded by DG Shipping. 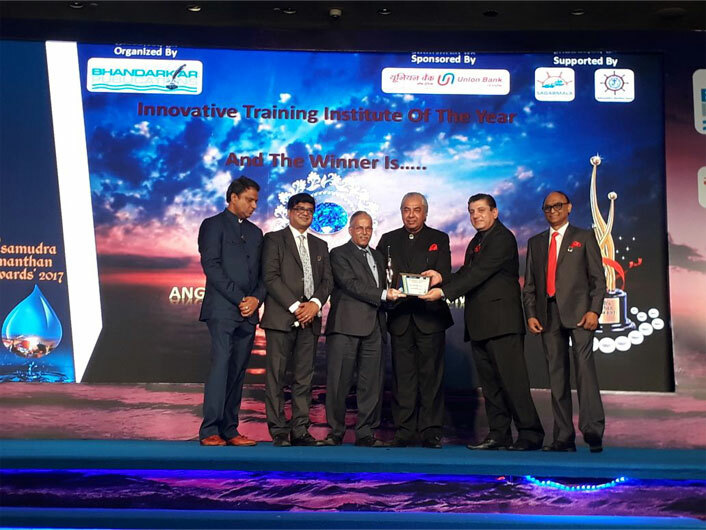 2018 - AEMA team won as the Best team in WORKSHOP SKILLS - SIMS OLYMPIAD 2018. 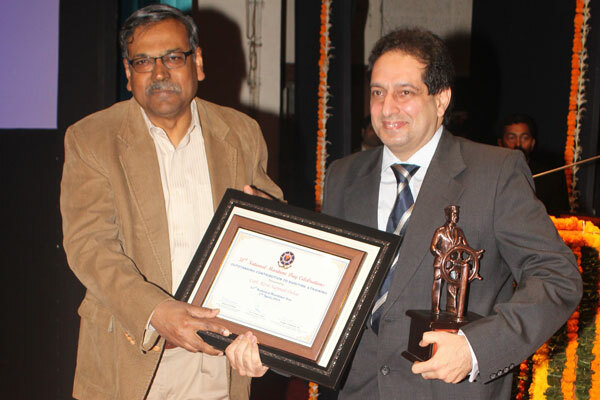 2018 - Deck Cadet won the Best overall cadet award of the event - SIMS OLYMPIAD 2018. 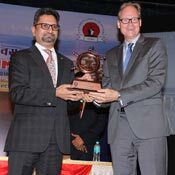 2016 - The Best Foreign Employer of Indian Seafarers awarded by DG Shipping. 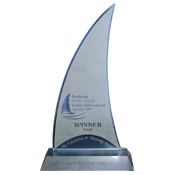 2015 - Samudra Manthan Award 'Manning Company of the year' to Anglo Eastern Ship Management (India) Private Limited. 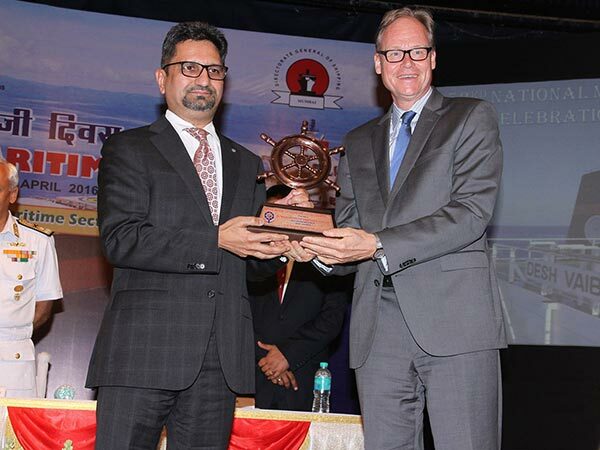 2015 - The Best Foreign Employer of Indian Seafarers awarded by DG Shipping. 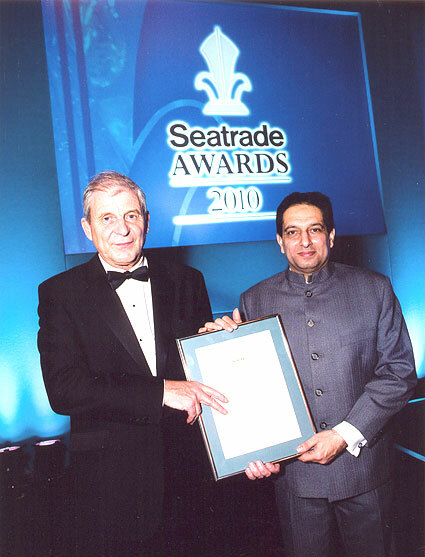 2015 - Creation Of Maximum Job for Seafarers by Sailor Today. 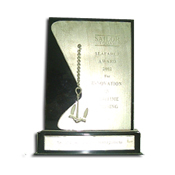 2015 - Longest Service at sea by Sailor Today. 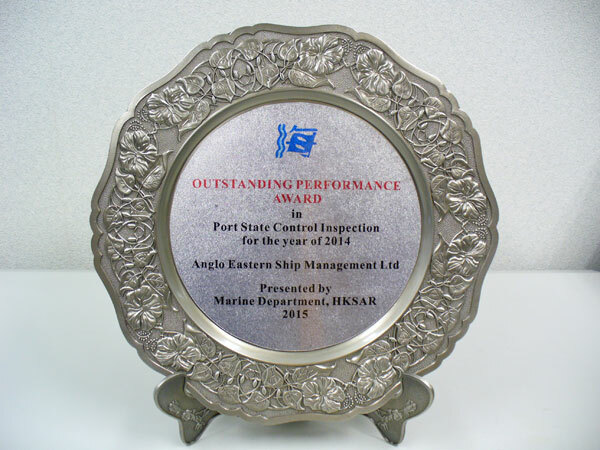 2014 - Outstanding Performance in PSC Inspection for 2014 by Marine Department HKSAR. 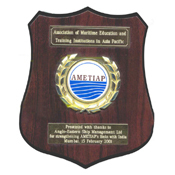 2014 - Outstanding Contribution to Maritime Education and Training Award Presented to Capt. 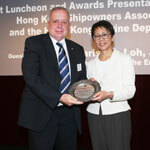 K. N . Deboo by D. G. Shipping. 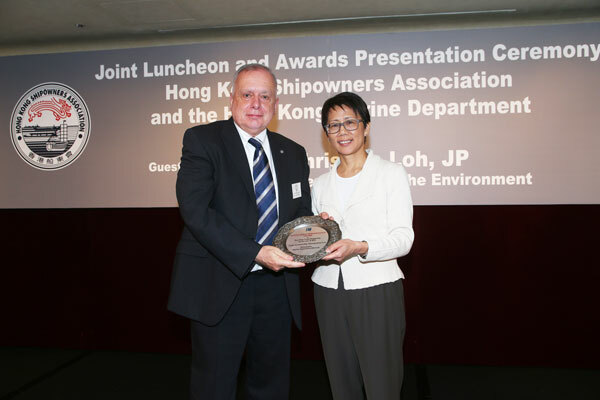 2013 - Outstanding Performance Award in Port State Control Inspection for the year 2013 by Hong Kong Marine Department. 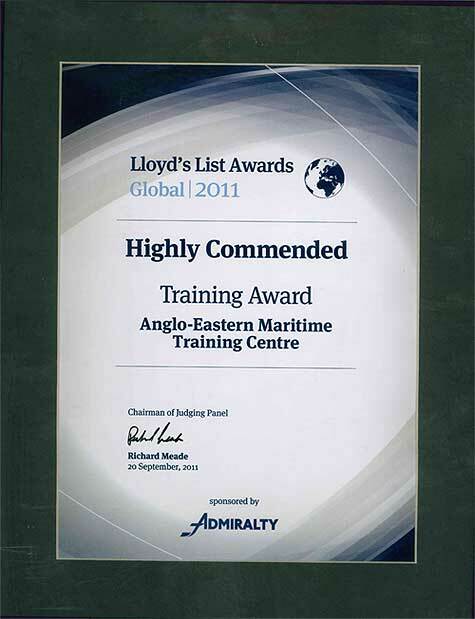 2011 - Lloyds List Global Highly Commanded Training Award 2011. 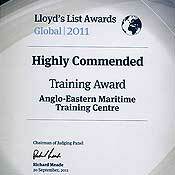 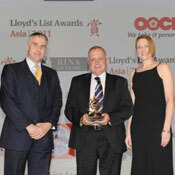 2011 - Winner of Lloyds List Asia 2011 award in the "Training" category. 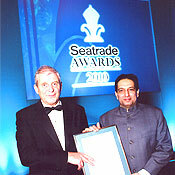 2010 - "Investment in People" Runners-up-Seatrade Global Award. 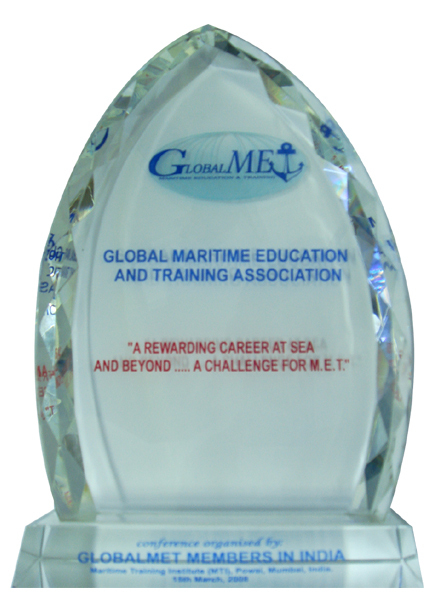 2008 - "Active participation in The Enhancement of Maritime Education and Training in Asia-Pacific - GLOBALMET" . 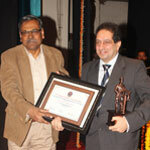 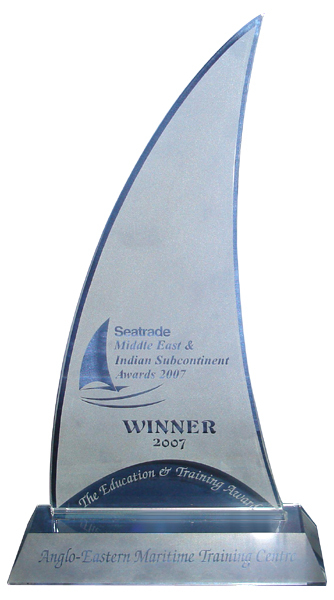 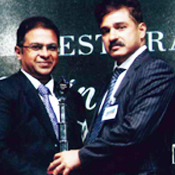 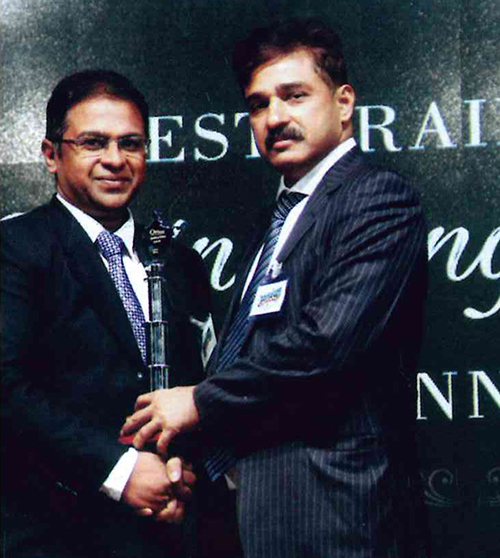 2007 - "Winner-Education and Training Award" for Middle East and South East Asia - Seatrade. 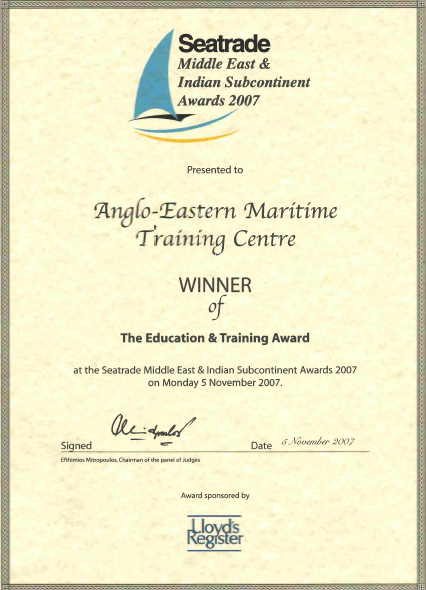 2004 - "Innovation in Maritime Training - Sailor Today". 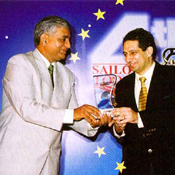 2002 - "Maritime Trainer of the year - Sailor Today". 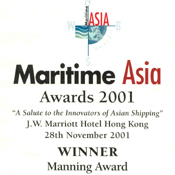 2002 - "Innovation in Maritime Training - Sailor Today". 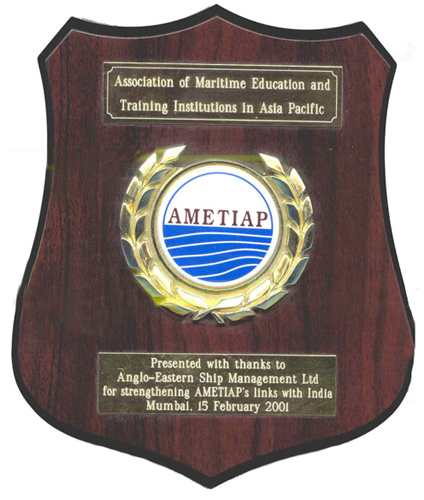 2001 - "Association of Maritime Education and Training Institutions In Asia Pacific". 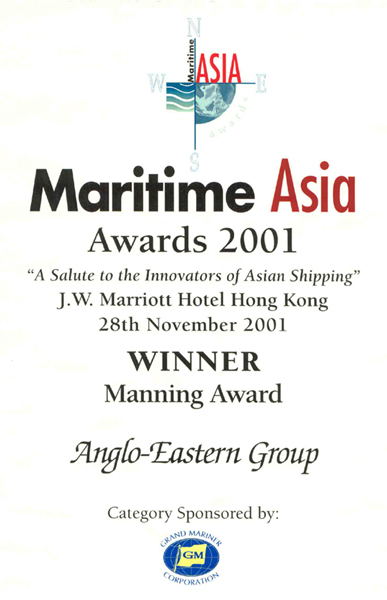 2001 - "Manning and Training Award" - Lloyd's Maritime Asia Achievements. 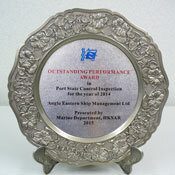 1st in India and 2nd in the world to be awarded distinction by DNV SeaSkill Benchmarking. 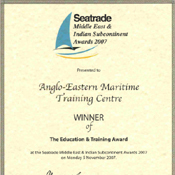 1st in India and 5th in the world to be quality certified by Det Norske Veritas Class rules for "Rules for Maritime Training Providers".